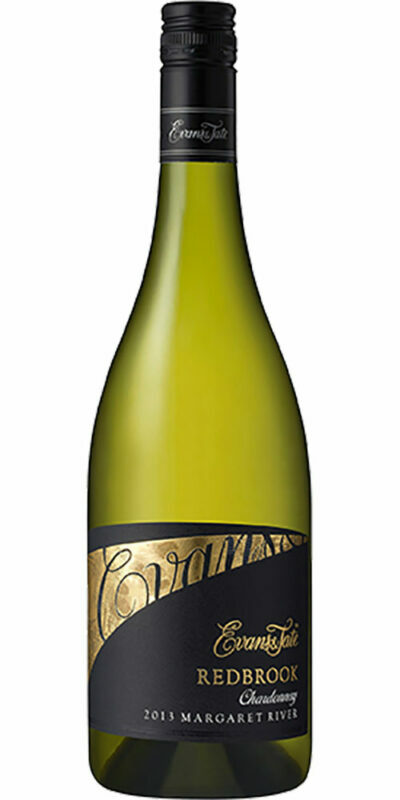 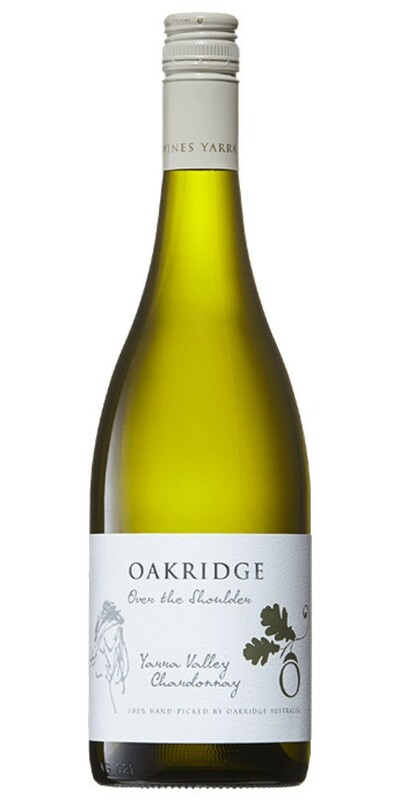 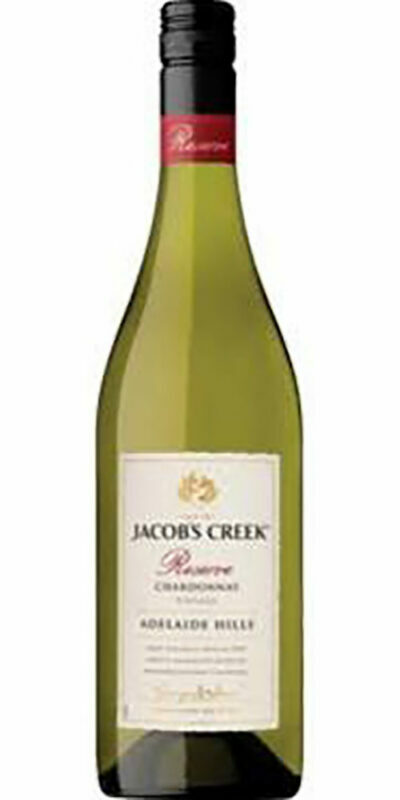 This exquisite Chardonnay presents a pale straw colour with dark green hues in the glass. 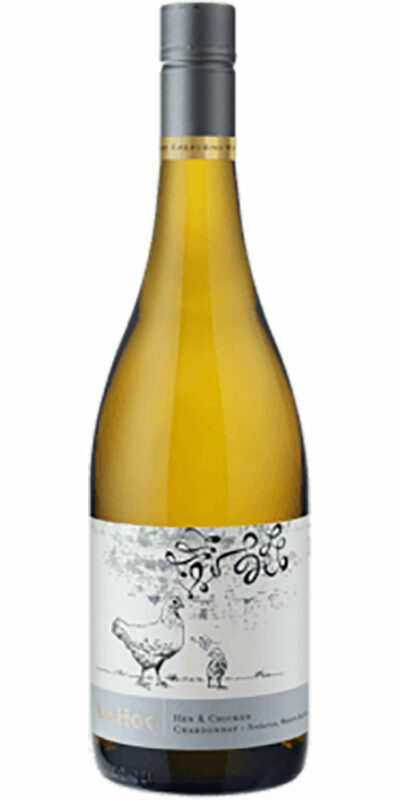 The vibrant bouquet exudes fresh aromas which intermix with delicious nectarine and mineral nuances on the medium-bodied palate, to provide a finely textured structure and a lengthy finish to the wine. 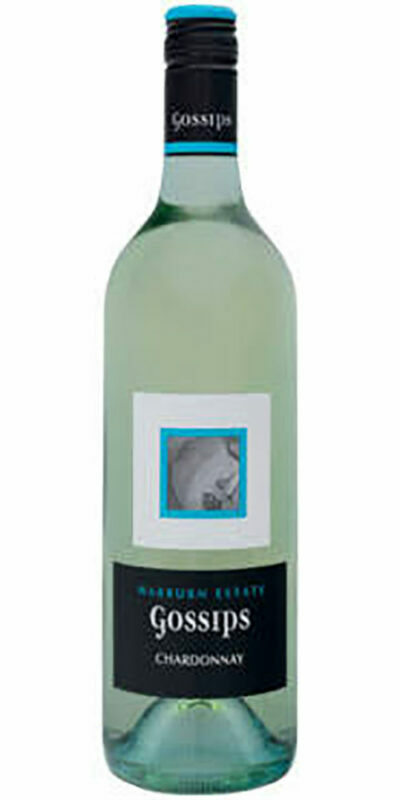 Drink this wonderful white wine with seasoned pork dishes, toasted nuts or crisp-skinned roast chicken.